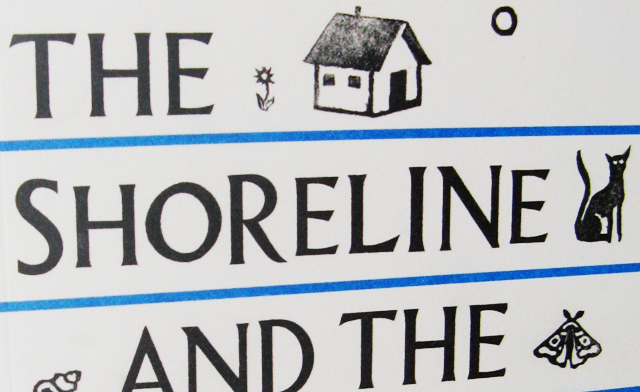 The first publication from Outlyer Books is The Shoreline and the Sea, a novel by John Porter. Published by Outlyer Books, 256 pages. Printed using risograph by Ditto Press, London.